In 2015 two eminent sports scientists and I wrote an editorial in the British Journal of Sports Medicine which made world news. In it, we pointed out that the obesity epidemic had come from consumption of excess processed food consumption, more specifically excess refined carbohydrates including sugar. 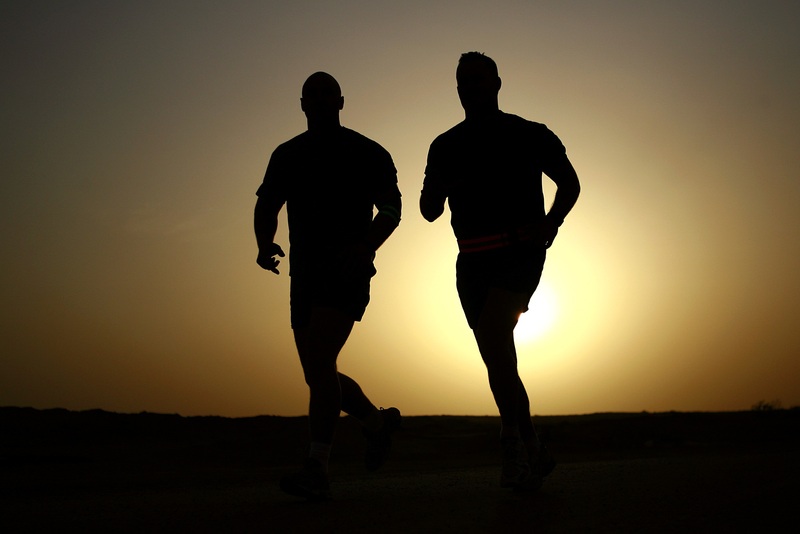 And although exercise is very beneficial for health, weight loss is not one of those benefits. It made BBC News headlines and caused a furore amongst the establishment but we were right because you can’t outrun a bad diet. 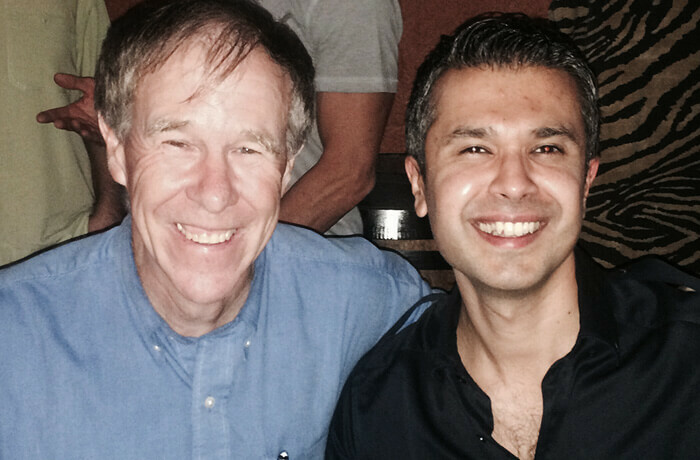 When advising my own patients I quote one of my co-authors of the editorial Professor Tim Noakes. He says “the benefits of exercise are unbelievable but if you have to exercise to keep your weight down, your diet is wrong”.